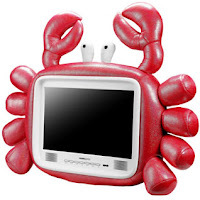 We are just loving these cute novelty TV's, they are ideal for any kids bedroom and are all so cool we just can't decide on our favourite!! 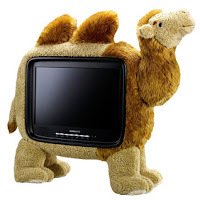 These sturdy 19" Widescreen TV's have anti-glare LCD TFT screens and built in Freeview. They are HD ready, have built in stereo speakers and digital noise reduction. The hardest part will be choosing which one they'll love best!! Don't get the hump with this cute camel. You won't need to penny pinch with this adorable crab. 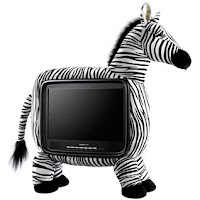 This eye catching zebra won't fail to make a lasting impression. 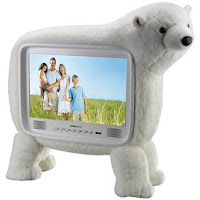 Don't get left out in the cold with this polar bear. 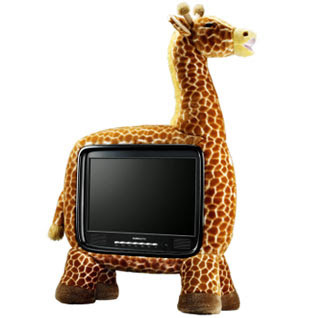 Be head and shoulders above the rest with this funky giraffe.